We are known as one of the prominent Detergent Manufacturer, Exporter, and Supplier, based in India. The Detergent, which we offer, is available in a wide variety that is known for its high quality and excellent cleaning power. The assortment of our Detergent encompasses Detergent Powder, Detergent Cakes, and Liquid Detergent. These Detergents are made in compliance with the set industry standards. 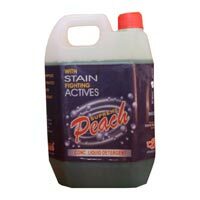 The Detergent can be availed from us at reasonable prices. The company is a well-reckoned Detergent Powder Manufacturer, Exporter, and Supplier in India. 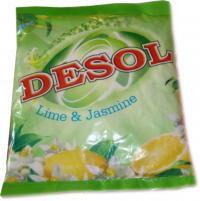 Our range of Detergent Powder encompasses Desol Detergent Powder and Peach Detergent Powder. These Detergent Powders are acknowledged for their high quality standards and efficiency. We are primarily engaged in the manufacturing, exporting, and supplying of Detergent Cakes in all over the world. 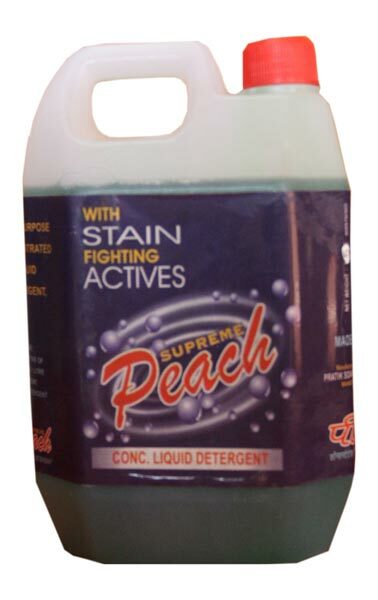 The wide assortment of our Detergent Cakes includes Peach Detergent Cake and Wash Detergent Cake. These Detergent Cakes are highly efficient in washing away the dirt, smell, and stains from the fabrics.